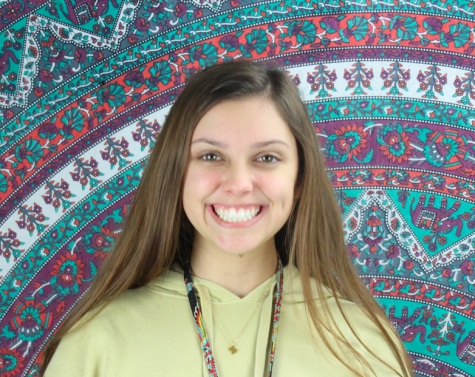 Charlotte O'Dell is a sophomore who has just joined the 2018-19 Legacy Yearbook staff as student life section editor. Charlotte took journalism her freshman year and is extremely excited to help create the Legacy Yearbook. She wants to be able to learn how the yearbook comes together as a whole, and develop more advanced writing skills. Charlotte wants to make more friends in yearbook and become better skilled in writing and photography. Her favorite food is spaghetti and Goldfish. Charlotte’s favorite artists include A$AP Rocky, Lil Skies and Wiz Khalifa. She likes to read, swim and drive for fun. Besides yearbook, Charlotte participates in student council.